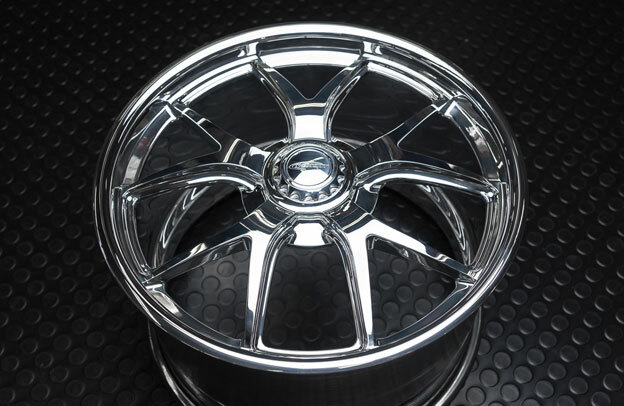 High offset custom wheels for modern Hot Rods! 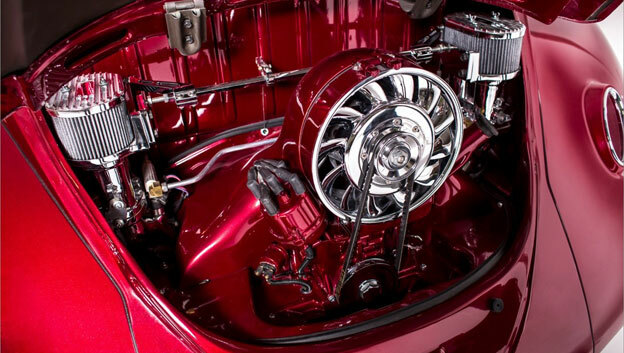 The SL65 Cover-Loc design shown here is a precision built custom wheel for high tech Hot Rods with wide late model suspension that require high offset wheels. Or your new car that does too! 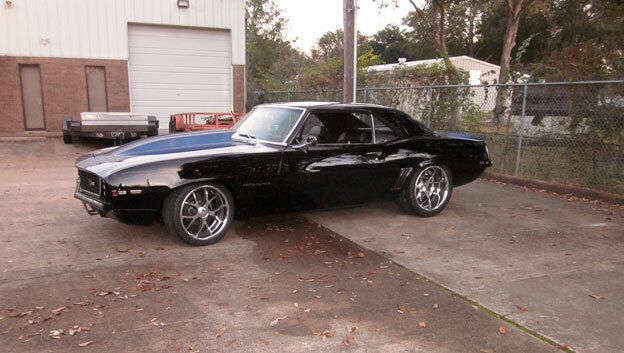 Here's the recently completed '69 Camaro for a client of Camaro Concepts. With a combination of good looks and performance rolling on 18x8 & 19x12 SL65 wheels. 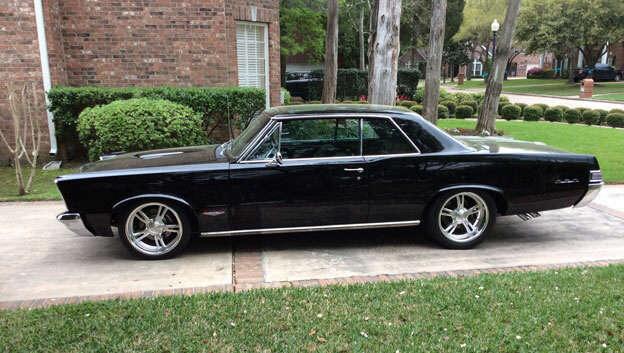 1965 GTO on new custom MOD 5 wheels. This clean '65 GTO is rolling on new MOD 5 wheels with a brushed top surface and polish contrast on the spoke sides and rim outer. How do you want to personalize your wheels?! 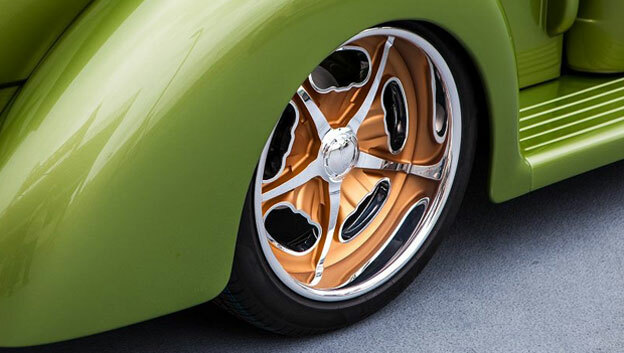 Custom finishes from ceramic coating, automotive color matching and powder coats are some of the options that can be applied for a truly personalized look. Bad Beetle with big Billet Wheels! Grave Yard Customs turned this '57 VW into one bad Beetle! Rolling on Crossfire design wheels in big 18x8 & 20x10's.